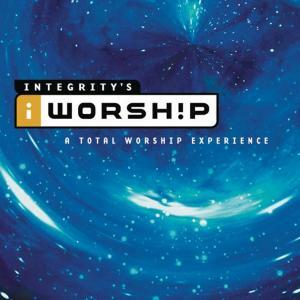 Download sheet music for Meet With Me by Paul Baloche, from the album iWorship CD (Vol. 2). Arranged by Mark Cole in the key of G, A.